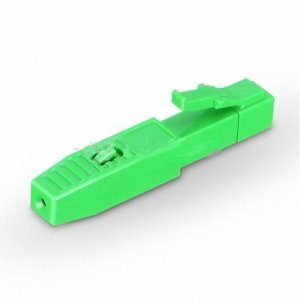 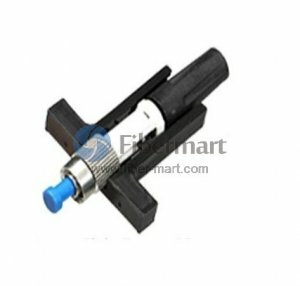 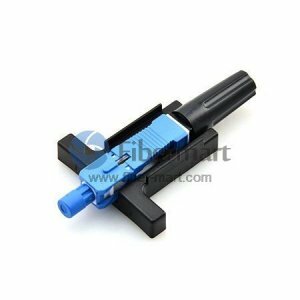 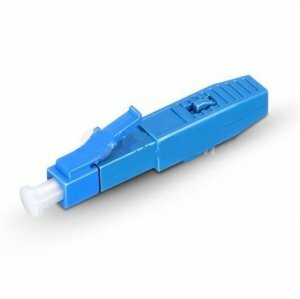 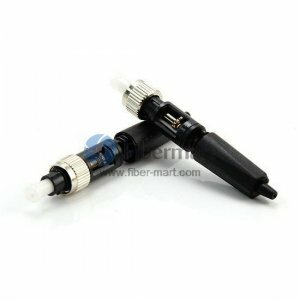 Field Assembly Connector (Fast Connector) is designed for simple and fast field termination of single fibers, without the additional assembling tools. 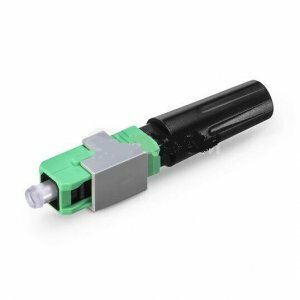 The heart of the Quick/ fast connector is a pre-polished ferrule and a mechanical splice inside the connector body. 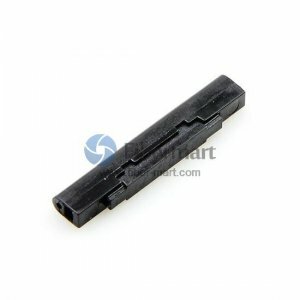 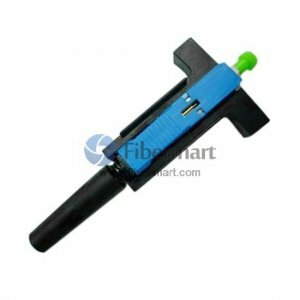 They are widely used in FTTx, Connecting up Renovation of Computer/controlling Room applications. 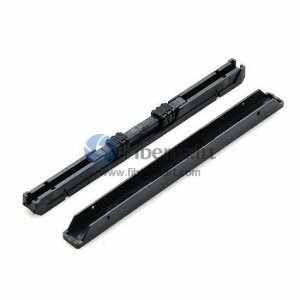 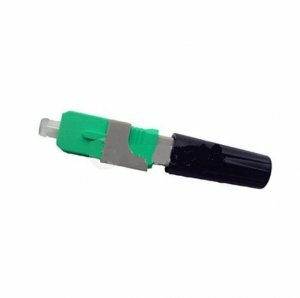 The installation process takes about two minutes, and the connector during the installation process does not require any adhesive and curing process. 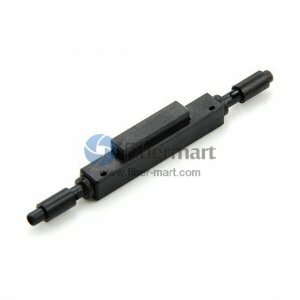 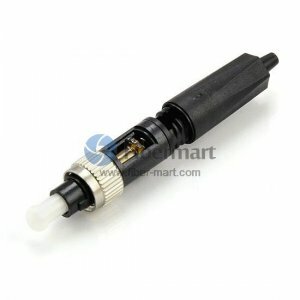 Fiber-Mart provide field assembly connectors with unique design of the patented mechanical splice body which incorporate a factory-mounted fiber stub and a pre-polished ceramic ferrule. 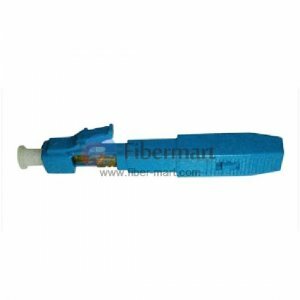 It is not only for single-mode or multimode fiber, and can also choose to 900 microns, 3 mm and the introduction of cable 8 font type.